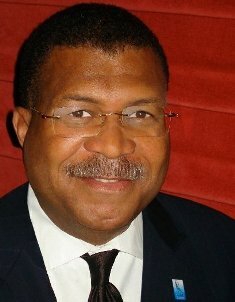 Dr. Wayne Curtis is a 2013 graduate of the PhD Program in Leadership & Change at Antioch University. 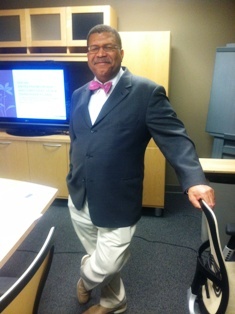 Above: Dr. Curtis at his dissertation defense, Spring 2013, Antioch University, Yellow Springs, Ohio. Photo by Tayo Switzer. Curtis, Wayne R., "Social Entrepreneurship and Wealth-Building Plans: Creative Strategies for Working Class Americans" (2013). Dissertations & Theses. 26.